Welcome to the Coastal Rental Company, your one stop shop for all your Hilton Head and Bluffton real estate and long term rentals needs. If you enjoy great weather, beaches, golf, tennis and water sports, you have come to the right place. Hilton Head Island & Bluffton South Carolina is home to 13 miles of white sandy Beaches, dozens of signature golf courses, hundreds of tennis courts, spectacular one of a kind local restaurants and shops. 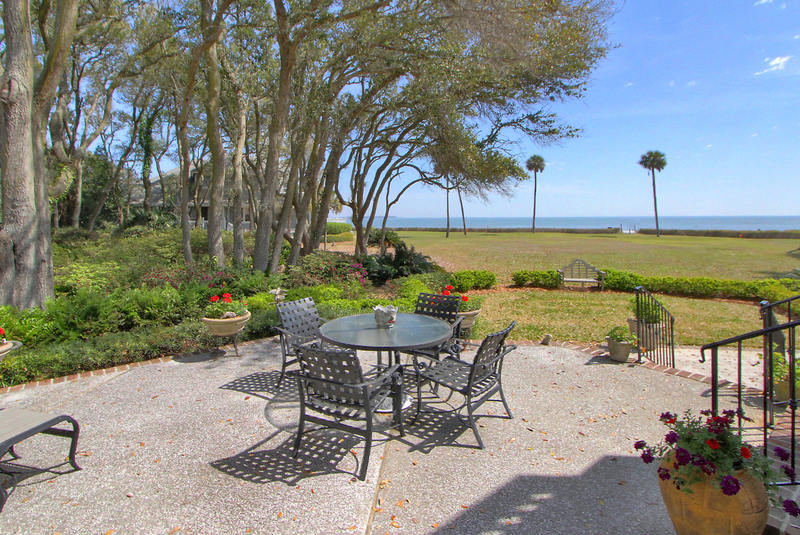 Here at the Coastal Rental Company, we have both real estate and long term rental listings in Hilton Head Island, Bluffton and the surrounding Lowcountry areas. 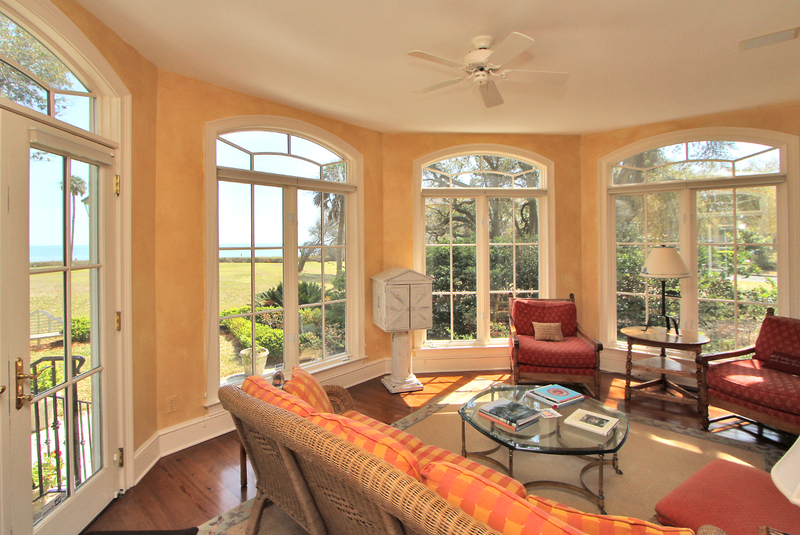 We also have 2 conveniently located offices, one in Old Town Bluffton and one in Hilton Head. 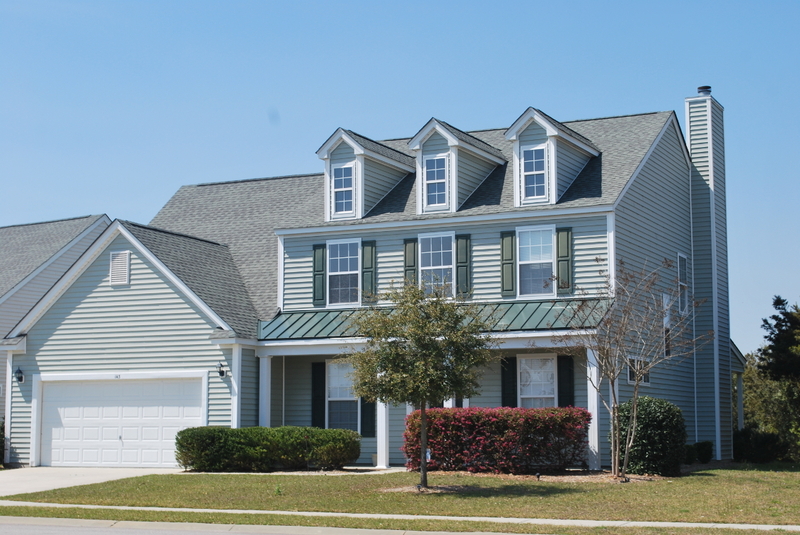 Click here to browse Hilton Head & Bluffton area real estate listings for sale and click here for available Hilton Head & Bluffton long term rental properties. 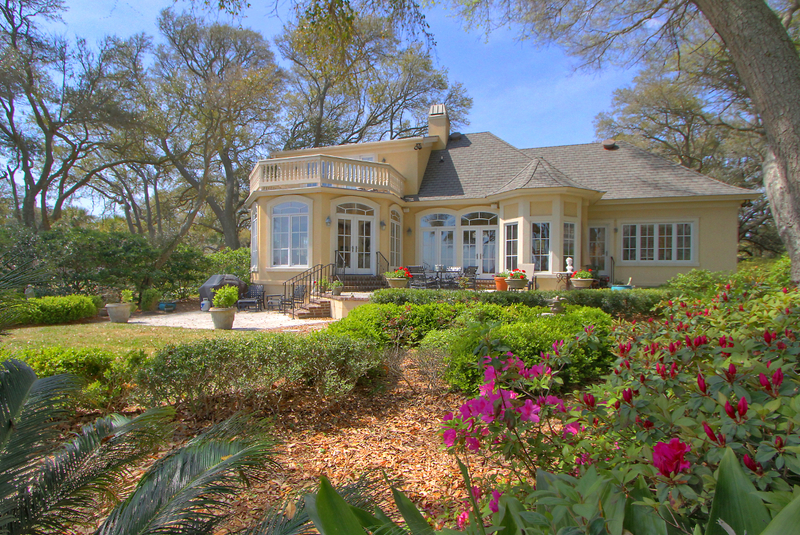 If you have fallen in love the with the Hilton Head, Bluffton and Lowcountry area and decided to relocate to the area, but need assistance rinding the right location, price or view, contact us with your real estate or rental preferences and one of our agents will assist you in finding the perfect property. 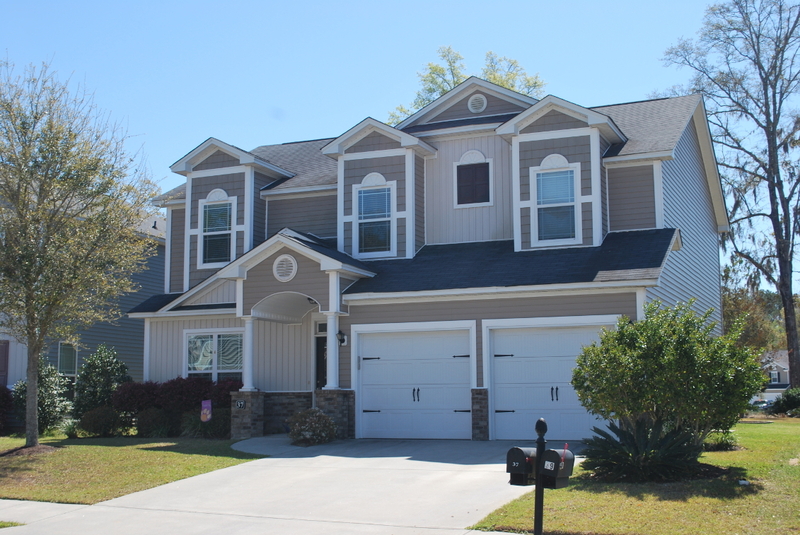 Whether you are looking for a Bluffton long term rental property, home for sale, a Hilton Head home for sale or long term condo rental, the Coastal Rentals experts can help. 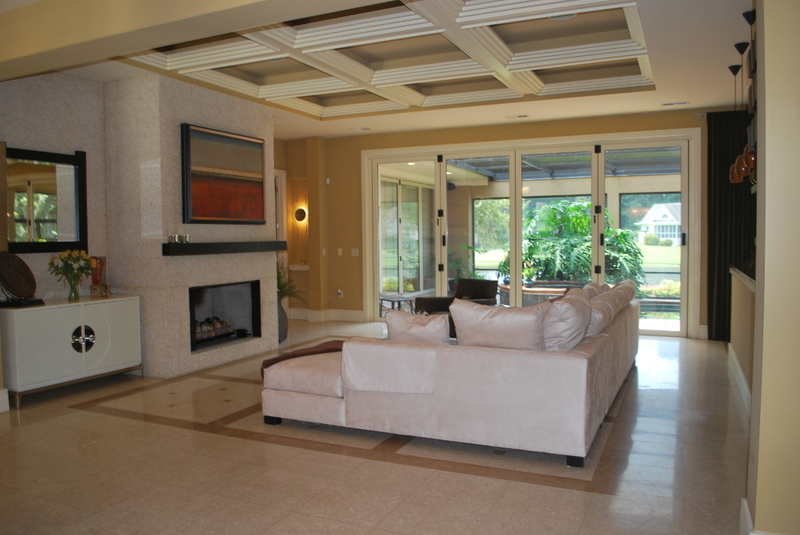 Contact us today by clicking here!